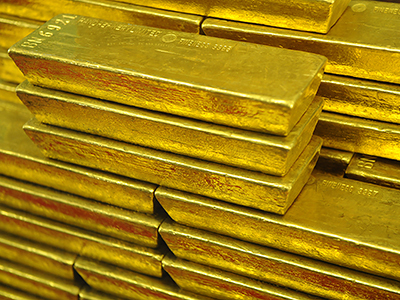 Russia’s third-largest gold producer Nord Gold is bidding for the 25% of its Toronto-listed subsidiary High River Gold, which it does not already own. The step is aimed to increase its London free float. ­Nord Gold is offering 0.285 Nord Gold global depositary receipts for each High River share held, or $1.38 in cash. 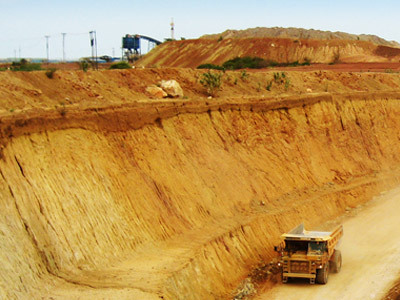 If the deal is completed Nord Gold would have a full control of the Canadian producer, including its Taparko mine and Bissa project in Burkina Faso. Also Nord Gold would boost its free float in London from about 10% up to 20%, bringing the company closer to the 25% required for a premium listing. The Russian gold major said it had already reached the agreements with a number of "substantial" High River investors, including three of the largest, and the former management. They account for 28% of the shares Nord Gold plans to buy. Many minority shareholders are reportedly interested in the offer. High River says it has established a committee of independent directors to look into the offer and would invite a financial advisor for a formal valuation. The company would consider the offer for up to 35 days. Nord Gold is owned by Russian billionaire Aleksey Mordashov who spun off his steel major Severstal in 2007. Currently the company mines in Russia, Kazakhstan and Guinea and Burkina Faso in Africa.